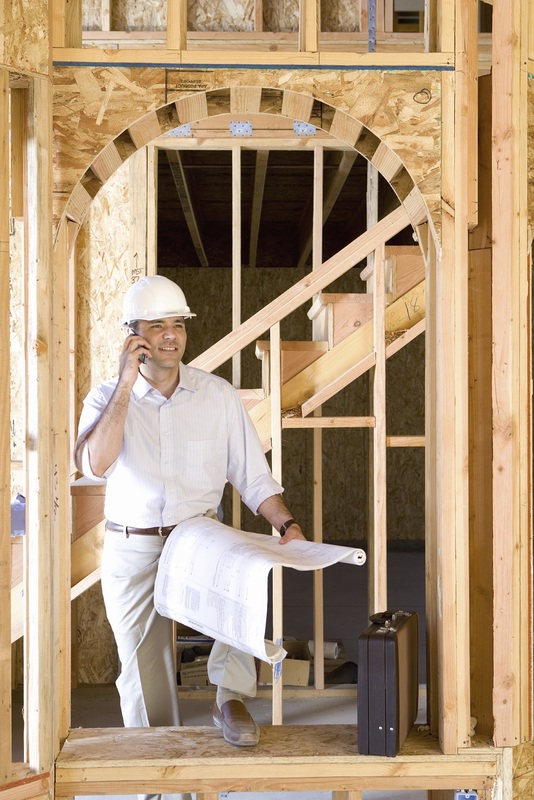 Newly built properties can offer fewer hassles, higher efficiency, and increased customization. Customization: Many home builders allow buyers to participate in the process of designing their property, which helps create a living space specifically tailored to the consumer’s tastes. More Energy Efficient: Building codes have mandated increasingly higher energy efficiency standards since they began to address the issue in the late 1970s, says Kevin Morrow, senior program manager for the National Association of Home Builders’ green building programs. “The most recent International Energy Conservation Code came out in 2009 [and] required roughly 17 percent more efficiency than the codes of three years prior,” he says. Green appliances: The more energy-efficient mechanics of the house also help reduce utility bills for new home buyers, Morrow says. Newly-constructed homes often include green systems and appliances—like high efficiency stoves, refrigerators, washing machines, water heaters, furnaces, or air conditioning units—that homes built years ago might not. “The conditioning equipment is usually considered to be one of the larger energy consumption devices, but certainly those kitchen appliances matter,” Morrow says. Fewer repairs: The features of newly constructed homes should also hold up better than those of existing homes, which may have experienced years of wear and tear. Less maintenance: At the same time, today’s new homes are engineered specifically to minimize maintenance requirements. For example, Costello says his company uses composite products for a home’s exterior trim instead of wood, which could rot or need repainting. Source – U.S. News & World Report LP. Purchasing a new home for sale can actually now save you money, vs. buying a pre-owned home. Because of the slide in the economy, in the suburbs a lot of homeowners were left “upside down” on their mortgages, meaning they actually owe MORE for their home than it is realistically worth today. Because of this, a lot of home owners are refusing to sell at a loss, and are simply waiting until property prices return to previous levels – which may not ever happen. This has led in turn to a low inventory of pre-built homes, and those that are available are currently selling at artifically-inflated prices. Since the start of 2012 however, with relaxed investor financing and a growing demand for affordable new homes we have seen new home builders return to the scene, and the majority of new contruction communities actually offer homes for LESS money than existing pre-built inventory.